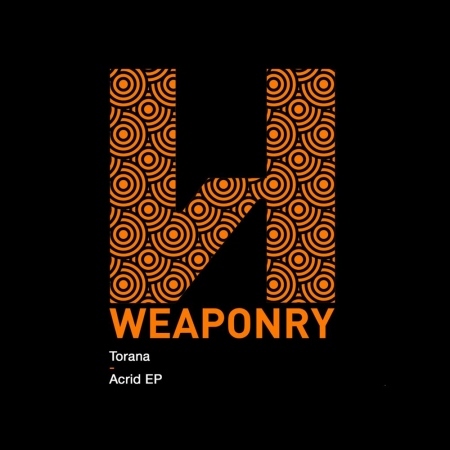 The fifth Weaponry release is the debut from a global collective of composers called ‘Torana’. The unit initially assumed the name for their role on the ‘Paroxysm’ collaboration, but have since continued to craft the hypnotic cerebral rhythms being presented on the ‘Acrid’ EP. A Little Something For You E.P.